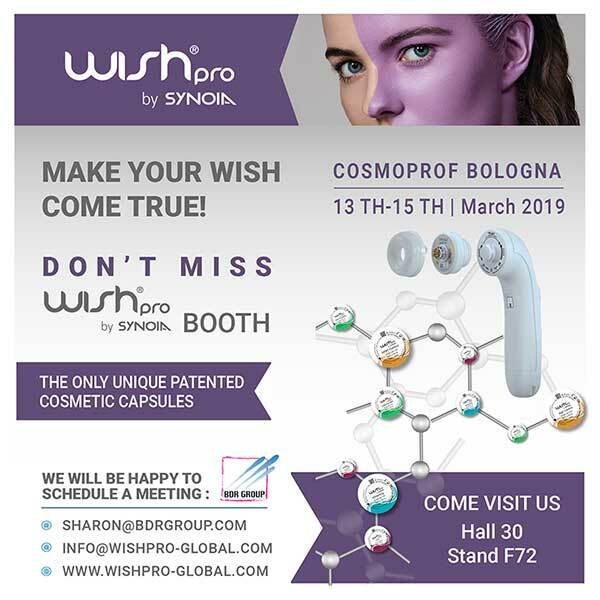 View the latest news from WISHPro by Synoia. 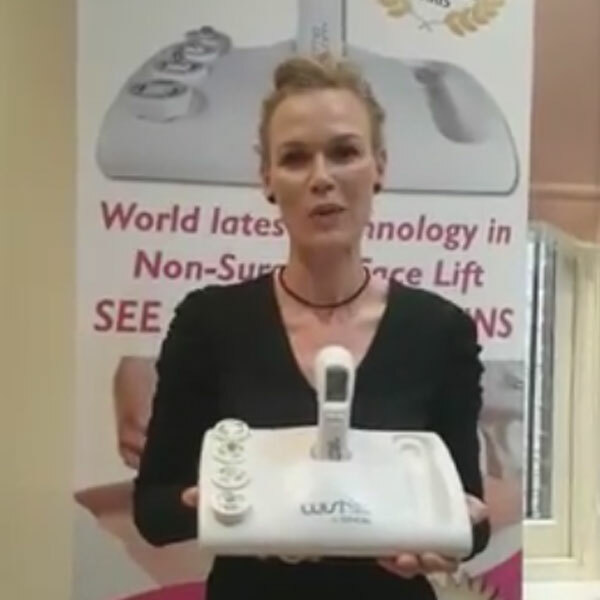 Join us at a trade show, conferences or educational events at the aesthetics industry. See our professional seminars and workshops we attend around the world.